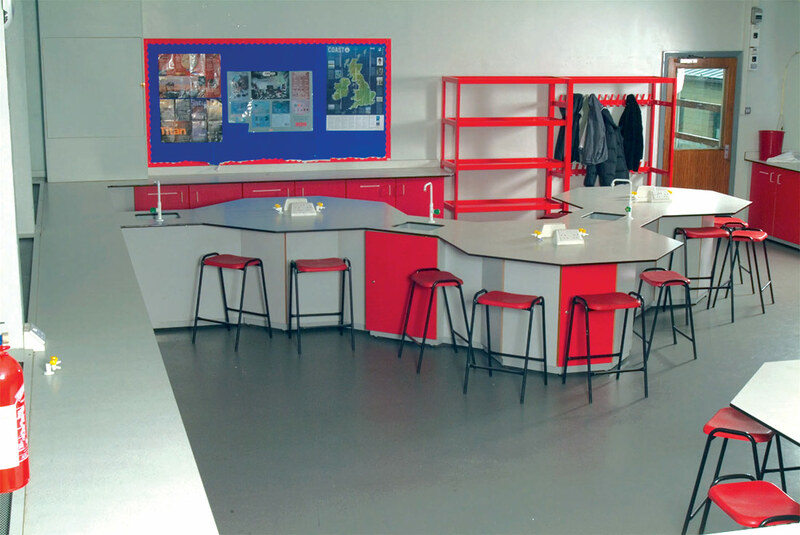 Ambic manufacture laboratory furniture in our state of the art manufacturing plant in County Durham in the North East of England. 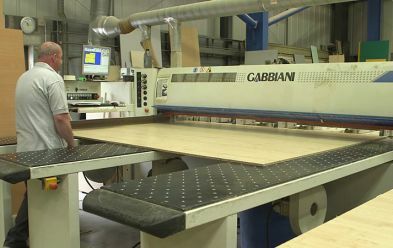 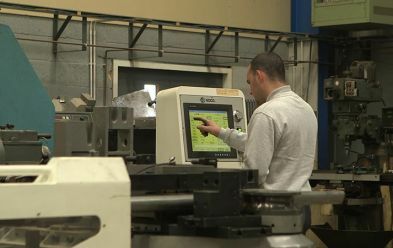 Our growth as a business has not been due to investment in marketing or advertising, but through personal recommendation and reputation for our flexible and reliable approach to producing laboratory furniture to our clients’ exact design or specification. 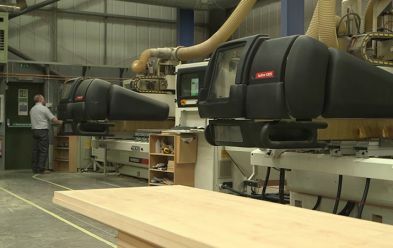 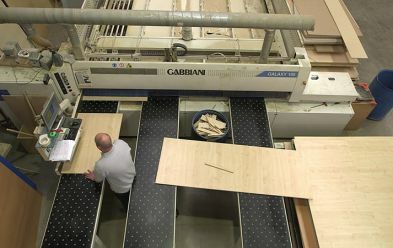 We have the laboratory manufacturing capability to incorporate intricate and unusual design requests into our products and because we’re not limited by industry standard supply of fixed furniture and parts, the sky really is the limit in terms of design realisation. 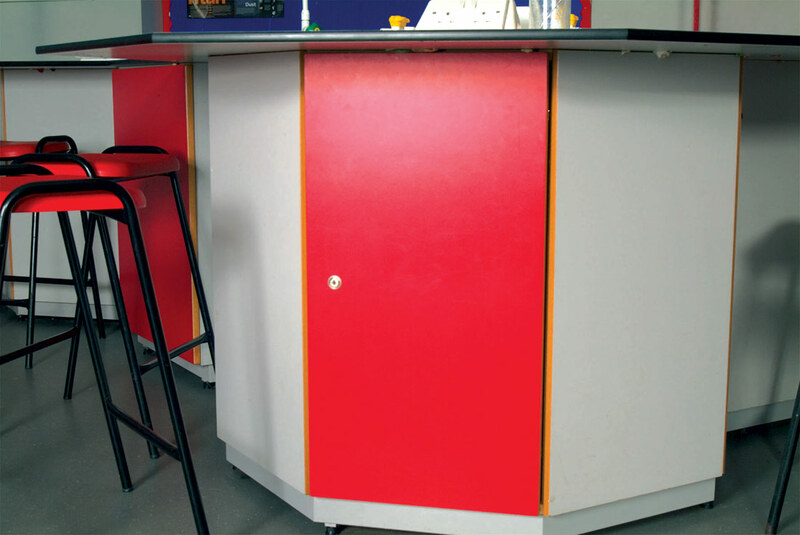 Our laboratory furniture typically incorporate the latest advances in design technology such as the use of solid grade laminate coupled with fully welded frames. 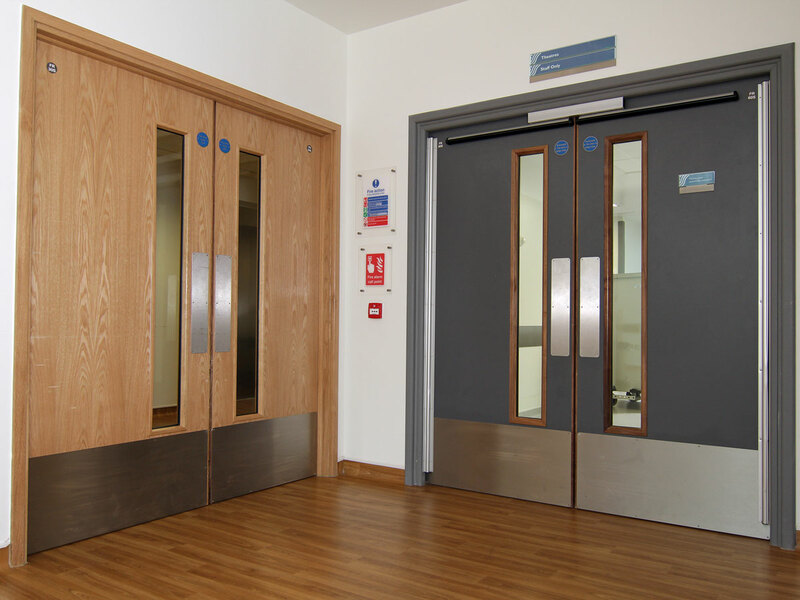 We specialise in supplying large universities and industrial clients who need robust yet ergonomic modern designs that reflect their status as leaders in their field. 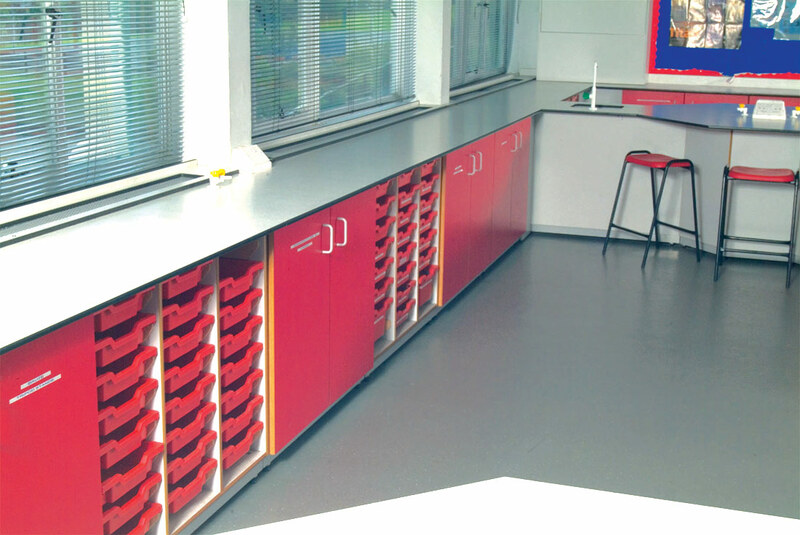 For more info why not give us a call or drop us an email and find out how we can help make your next laboratory project something really special. 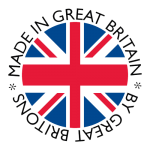 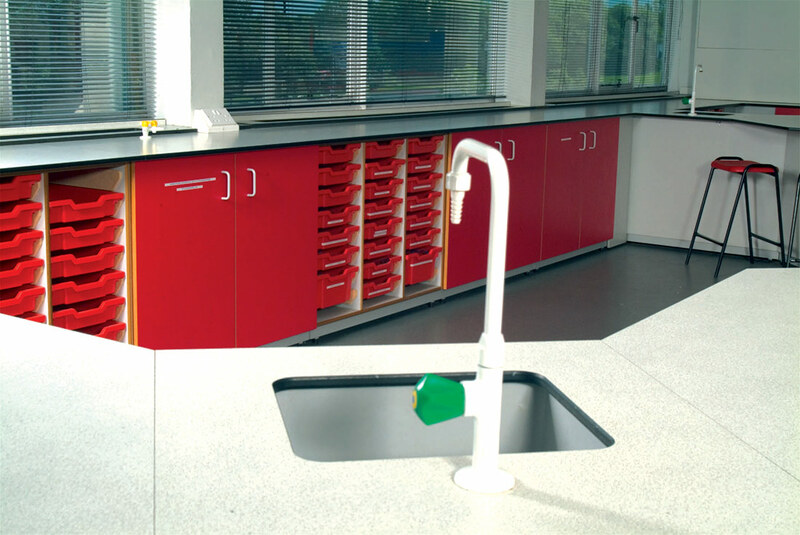 All of our laboratory furniture is manufactured at our own factory where we have full control over design, manufacture and production. 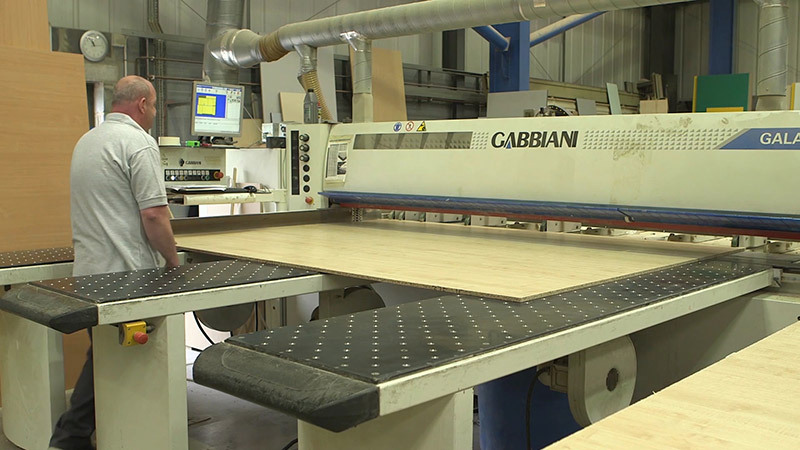 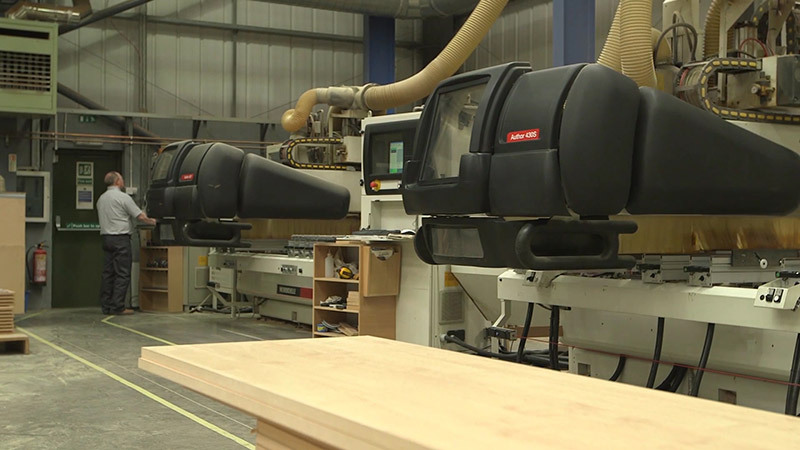 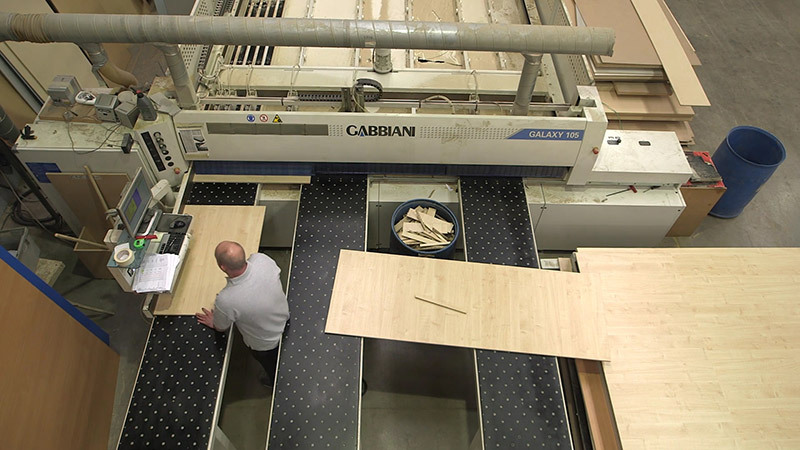 No flat pack, our furniture is fully assembled by our skilled craftsmen & delivered ready for immediate use. 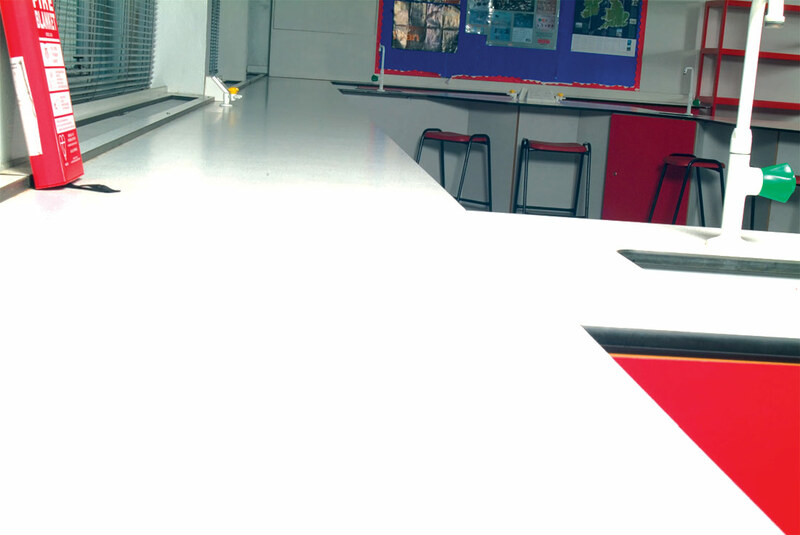 You are purchasing laboratory furniture that is precision engineered to last with top quality materials, offering you the best value for your money. 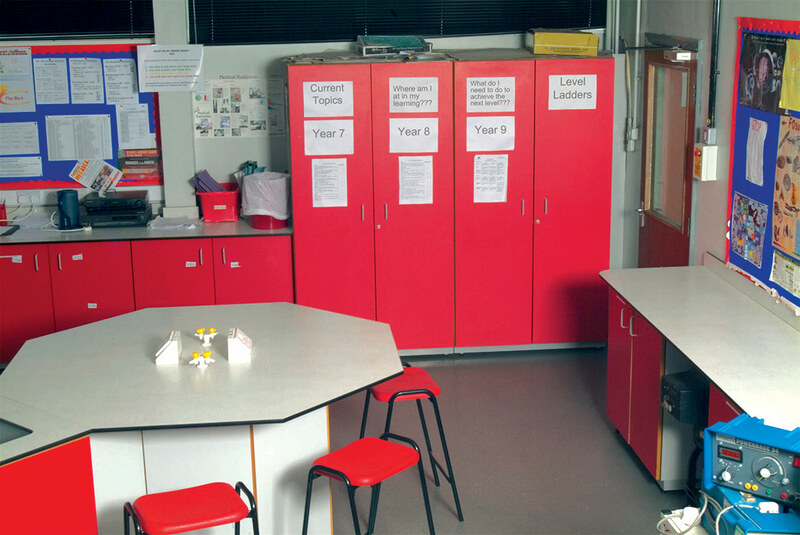 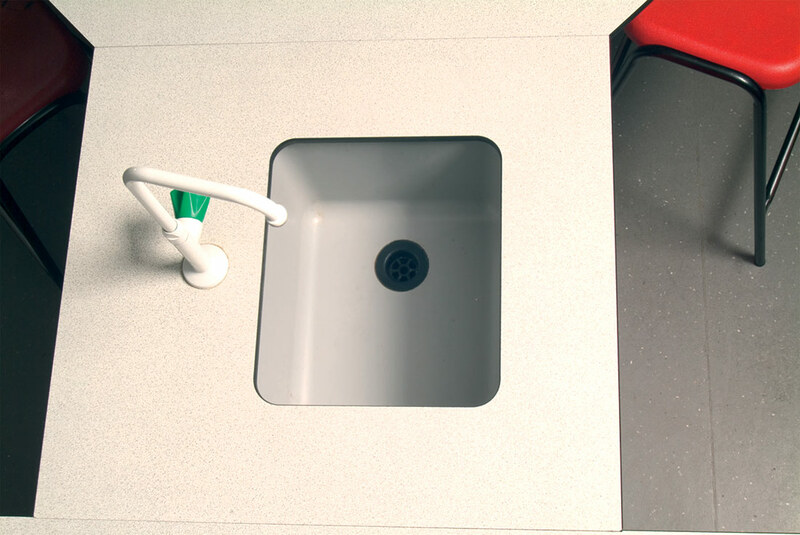 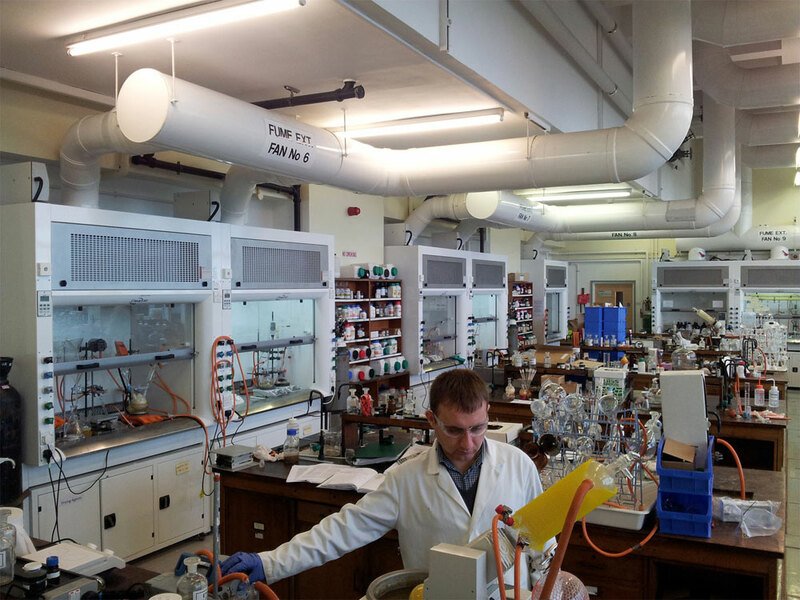 We make all of our loose and fitted laboratory furniture to order, no waste or stock piling meaning greener credentials. 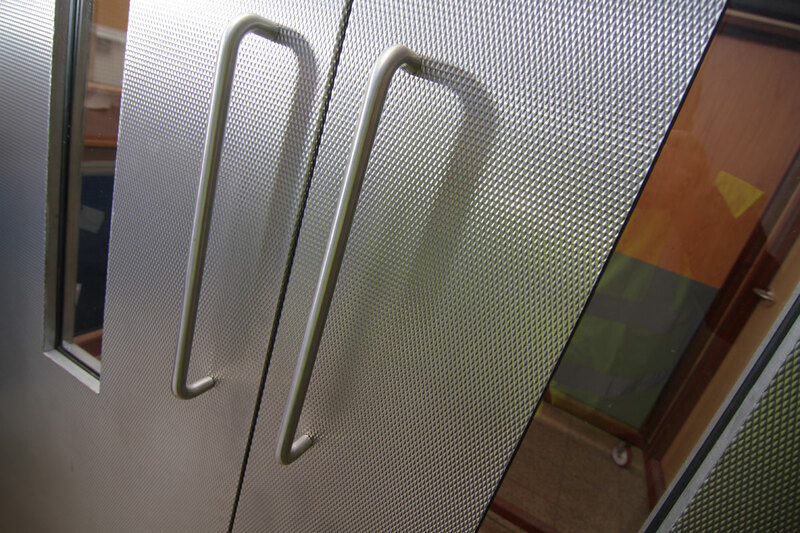 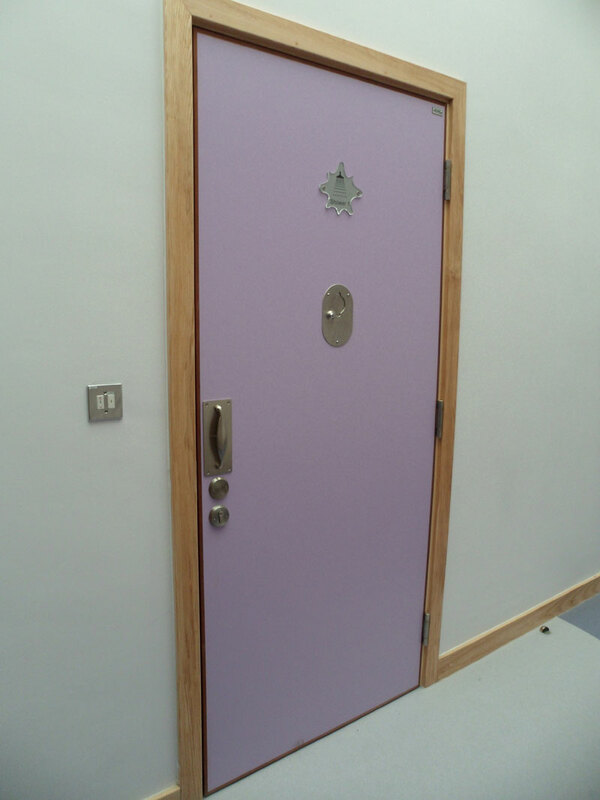 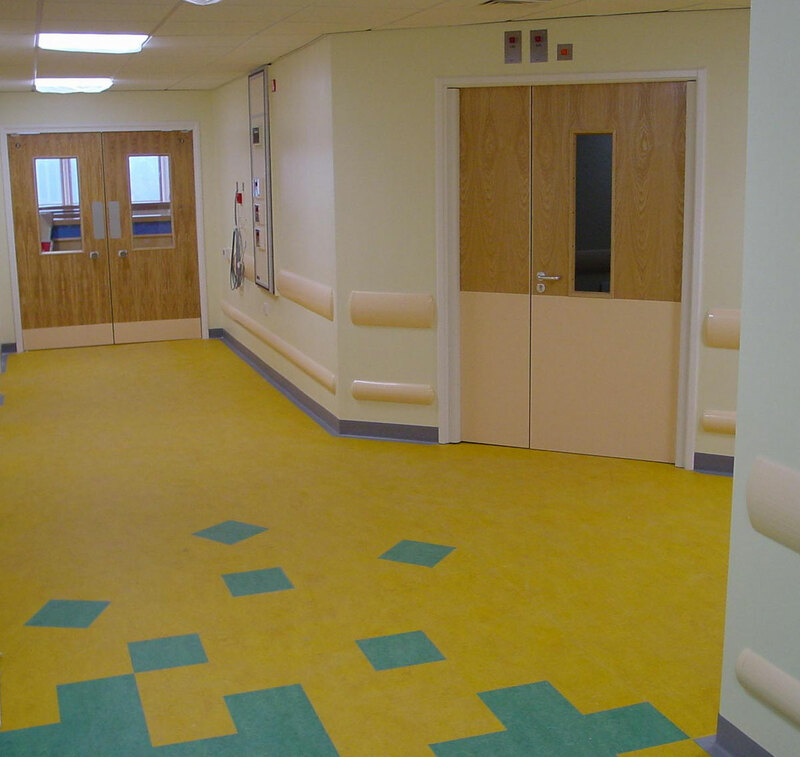 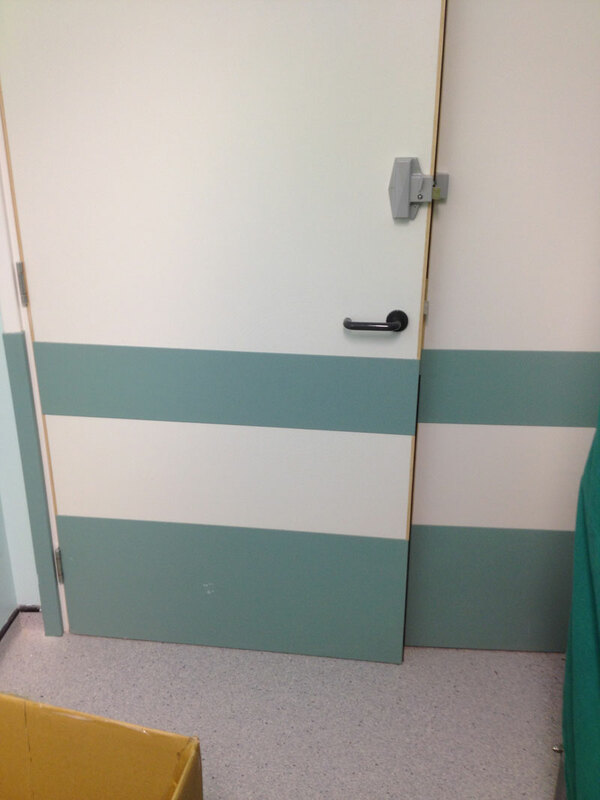 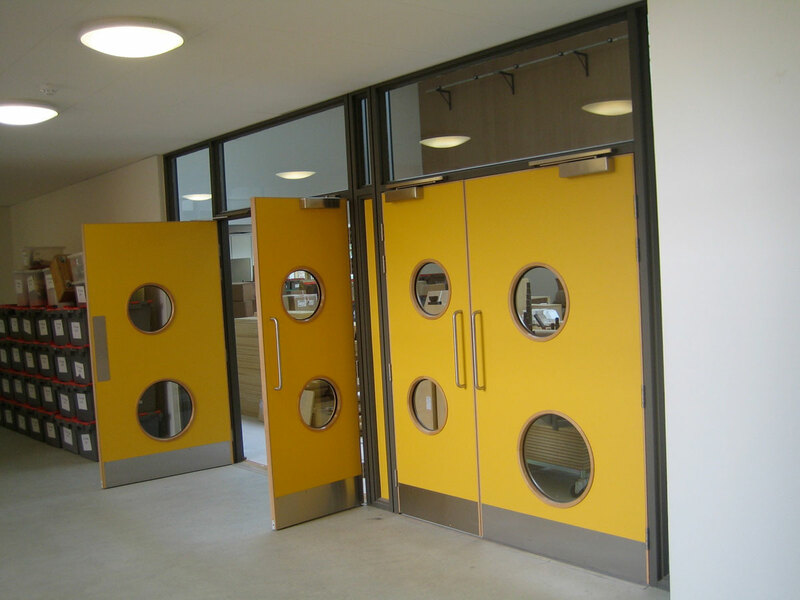 Any of our standard designs can also be ‘tweaked’ to your requirements. 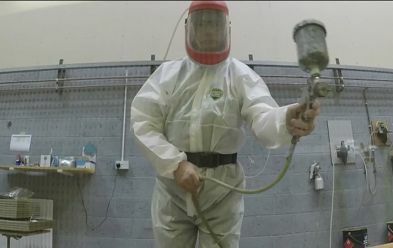 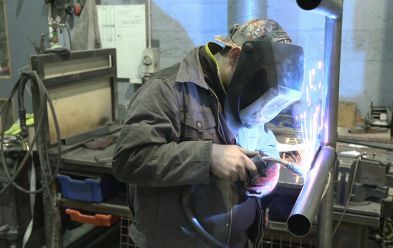 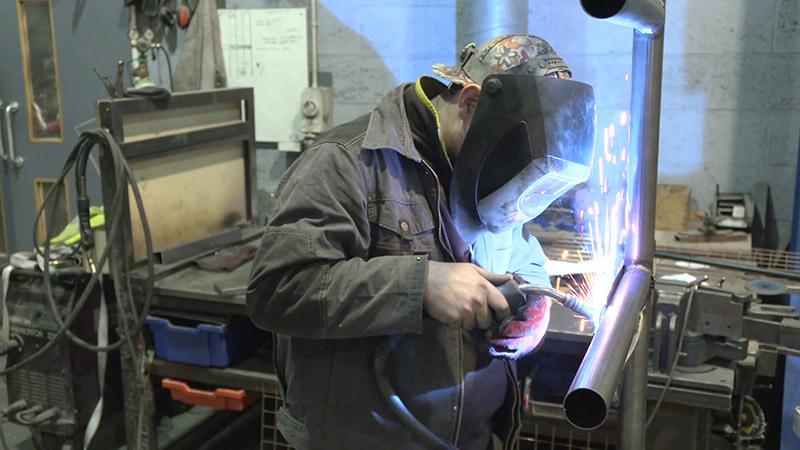 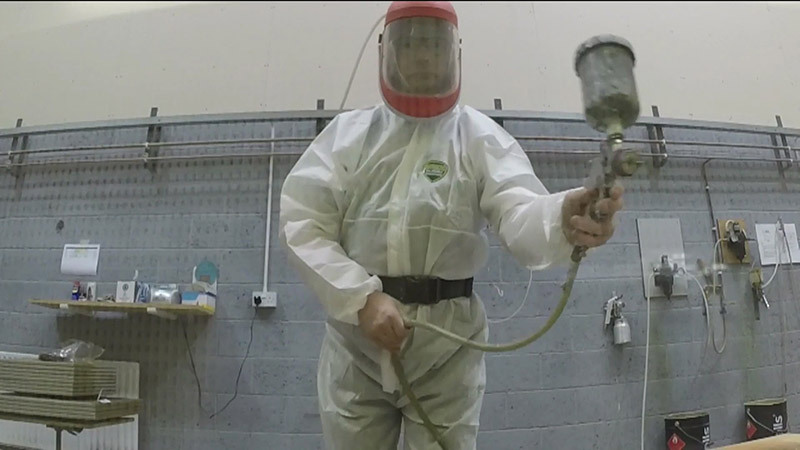 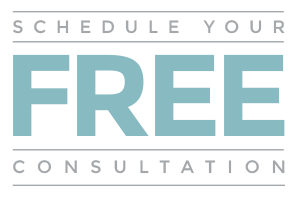 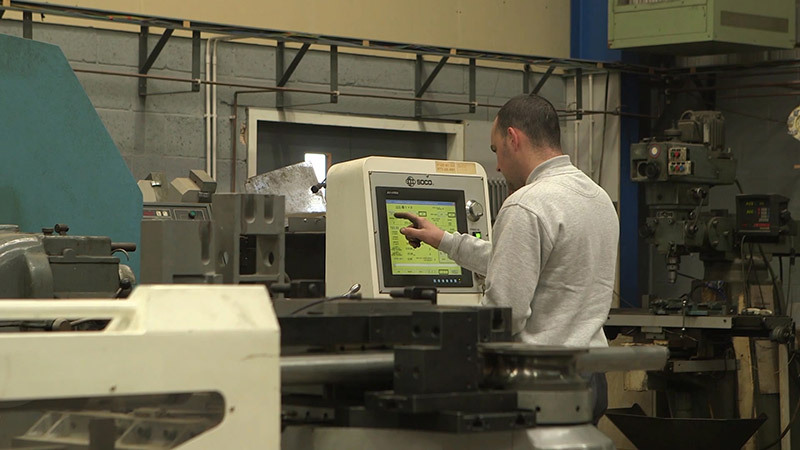 We provide no obligation free quotations and CAD drawings to your exact specifications along with friendly advice and recommendations to help you make the most of your facility. 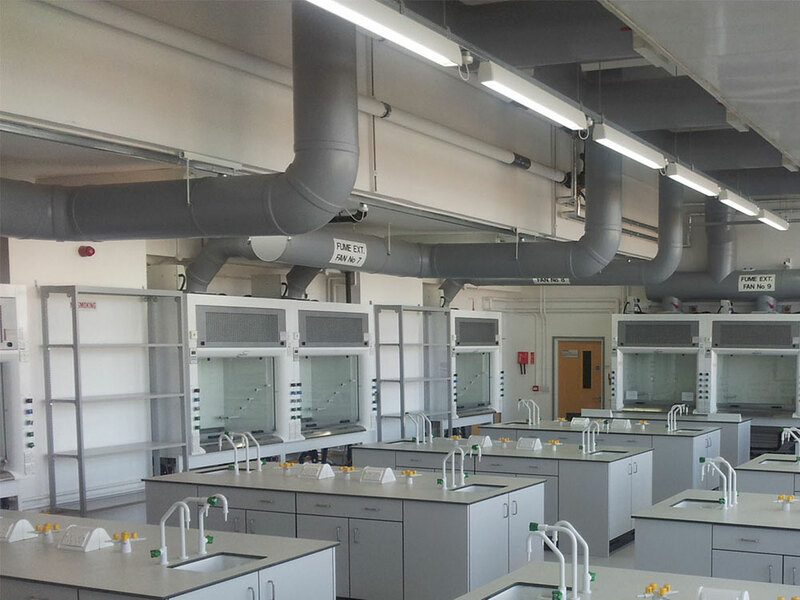 If you need your project completed to a short deadline – no problem – we design , manufacture and install your new laboratory ourselves, so there’s no reliance on other suppliers and tradesmen to match our speed. 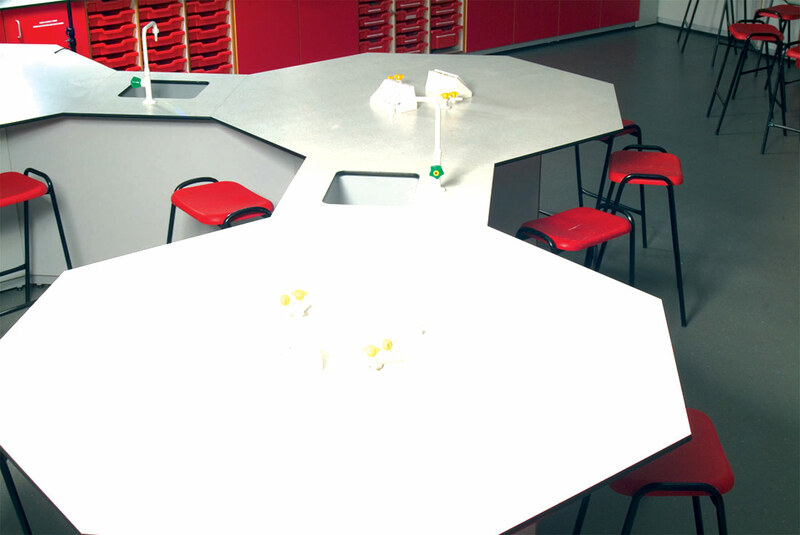 Need an unusual design or have to fit your lab into an awkward sized space? 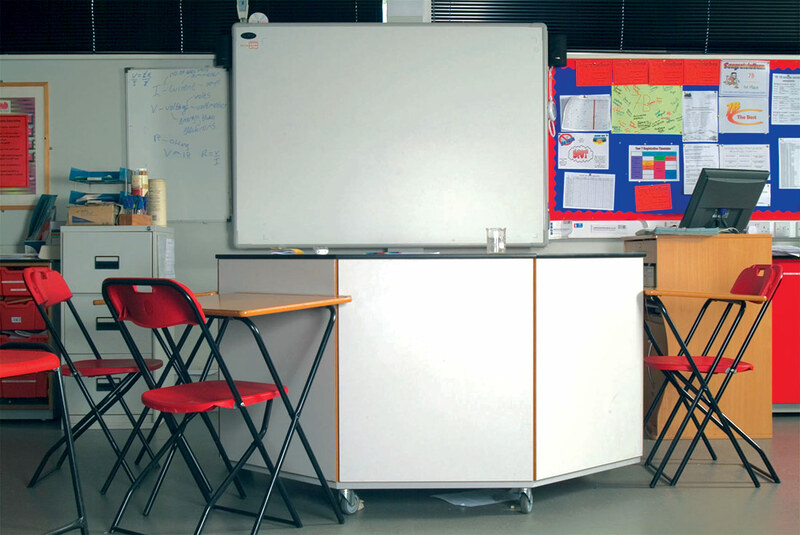 We love a challenge and because all of our furniture is bespoke, we can cope with any sizes, shapes or configurations at no extra cost.